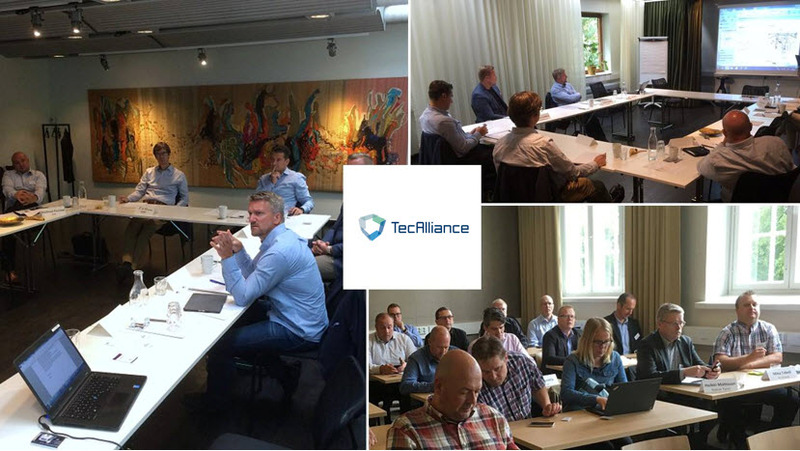 TecAlliance customers from various Scandinavian countries met for the first time in three RMI user group meetings, which took place on 16 August 2016 in Sweden, 17 August in Finland and 18 August in Norway. The RMI user groups meets regularly in many European countries in order to promote dialogue between data users and record and discuss market requirements. Besides information on the future strategy of TecAlliance and new developments within the entire product portfolio, the focus was on the fields of repair and maintenance data as well as vehicle data. Besides exchanging information, the participants were also able to address their own topics and wishes; they made the most of the opportunity to discuss the optimal use of TecAlliance solutions with industry colleagues. Impressions from the RMI user group meetings in Scandinavia.